A Minnesota pastor who blew the whistle on a multi-million dollar fraud testified before Congress about the federal authorities who allegedly threw out the case for political purposes. 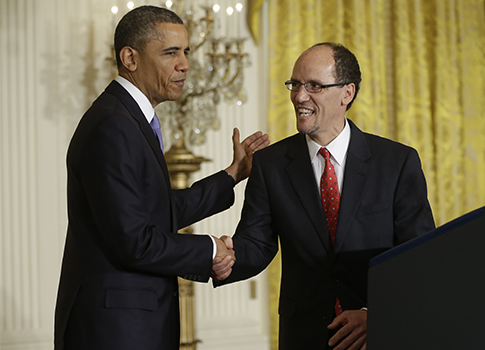 President Barack Obama’s nominee for labor secretary allegedly traded away a potential $200 million payday for taxpayers in order to preserve a legal doctrine that drives up the cost of doing business in the United States and inflates the college bubble, critics say. 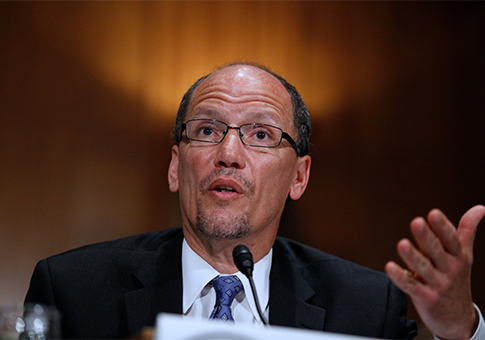 A vote on President Barack Obama’s controversial labor secretary nominee was postponed after Republican Senators summoned a whistleblower to testify before the Senate Health, Education, Labor and Pensions committee. 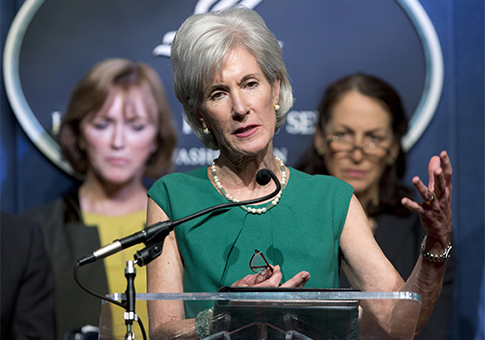 The Obama administration’s ongoing difficulty in implementing Obamacare is forcing the president to chip away at other parts of the law, rankling allies and potentially giving its critics more ammunition to criticize and even undo the law. 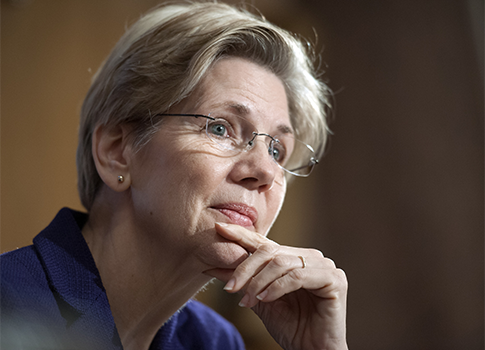 A new study reveals that freshman Sen. Elizabeth Warren’s (D., Mass.) 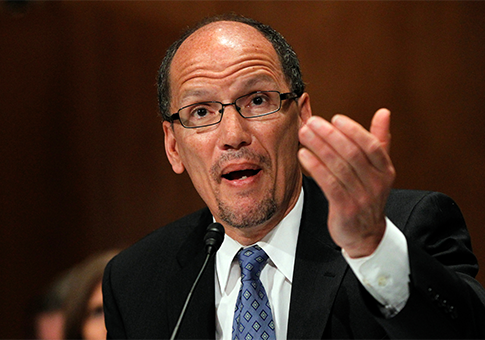 concept of tripling the minimum wage relies on oversimplified and faulty data. 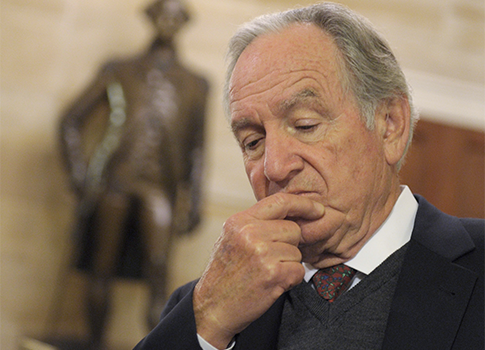 Democratic Sen. Tom Harkin will retire from the Senate at the end of his term in January 2015, the Associated Press has reported. 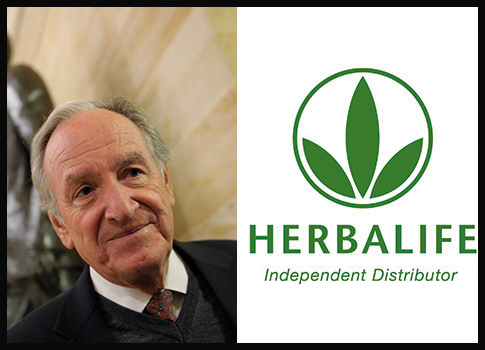 Sen. Tom Harkin (D., Iowa) met with representatives from Herbalife less than two months before the nutrition and supplement company donated to the senator’s public policy institute, documents obtained by the Washington Free Beacon reveal. The largest financial supporter of Sen. Tom Harkin’s numerous campaigns and a prominent donor to the Harkin Institute of Public Policy at Iowa State University is also a prominent beneficiary of health care policies pushed for by the Iowa Democrat. 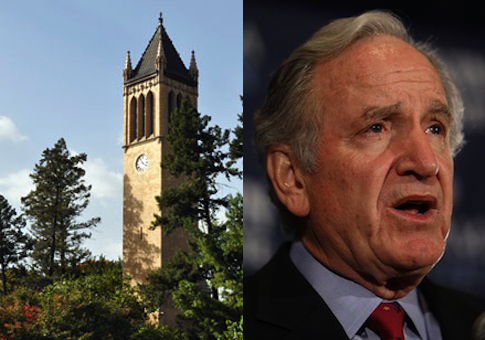 The Harkin Institute for Public Policy’s short life has been riddled with controversy from its secretive inception within the Iowa Board of Regents to ethical questions about its namesake’s relationships to the Institute’s donors.